Tasting Climate Change is an international event organized on the initiative of Michelle Bouffard, who acts as moderator of the conference. Michelle grew up in Québec where she studied classical trumpet. In 1996, she moved to Vancouver to finish her bachelor’s degree in classical music and started working in fine dining restaurants. An introductory wine course proved to be a revelation. She went on to complete her International Sommelier Diploma which she finished with top marks as well as the internationally recognized Wine & Spirit Education Trust’s (WSET) Diploma Program. Michelle also completed with success the WSET Educator Training Program in March 2014. She now teaches the WSET for the Liquor Distribution Branch in Vancouver, Institut de tourisme et d'hôtellerie du Québec (lTHQ) in Montreal, Constellation Brands in Rougemont QC and in New Brunswick. Michelle has traveled to many of the world’s major wine regions, which add to her wealth of knowledge and experience. Michelle sits on expert panels for Cornucopia and the Vancouver Playhouse International Wine Festival. She is a judge facilitator for Vancouver Magazine wine awards and she judges for WineAlign’s National and International wine competition. She’s also been a judge for the International Competition of Wines for Fish in the Marche in Italy and Best of Vinho Verde Wine Awards in Porto Portugal. Last October she was the International Judge at the McLaren Vale show where she had the honor to judge with Mr. James Halliday. This past July she was the international judge at the Sydney Royal Wine Show. 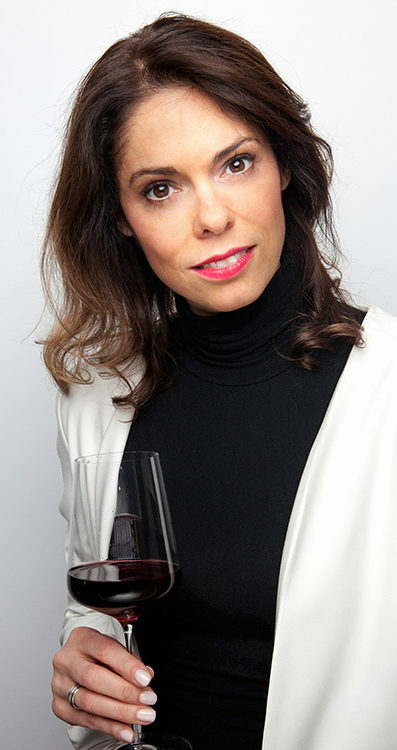 Michelle has been a regular wine columnist for CBC French radio since 2006, she writes for a variety of local and national magazines, including EAT (BC), Exquis (Quebec), My Wine Canada (National), Vitamin Daily (National). Last summer Michelle suggested wine weekly on the Radio-Canada Television show ‘Par Ici L’Été’. This fall you will see her in the 9th season of the popular TV show ‘Curieux Bégin’. In 2013 she started the BC chapter for the Canadian Association of Professional Sommelier and he is now the president. Michelle is based in Montreal but still goes to Vancouver regularly for business.